This message is to let you know about a bill currently in the Hawai’i State Legislature that has the potential to seriously threaten Kamehameha Schools’ right to determine the future use and disposition of its lands. The bill, House Bill 1829, House Draft 2 (HB1829 HD2), has been approved in the state House of Representatives and has now crossed over to the state Senate for consideration. If passed, HB1829 HD2 would hurt Kamehameha’s ability to generate income from its commercial and industrial properties — land that provides substantial, direct support to Kamehameha’s educational programs, initiatives and services. Over time, the bill would give lessees a portion of the land’s value without fair compensation to Kamehameha Schools. This, in turn, would diminish the economic value of the land to Kamehameha Schools and create pressure on the trust to sell despite its long-held practice and desire to exercise its right to self-determination over the use and disposition of its lands. In addition, HB1829 HD2 would, at the expense of private landowners, impose state government regulation in a process currently guided by free market conditions. We ask for your attention in this matter. If HB1829 HD2 is scheduled for a hearing in the next few days, we will update you on its status. Stay tuned! 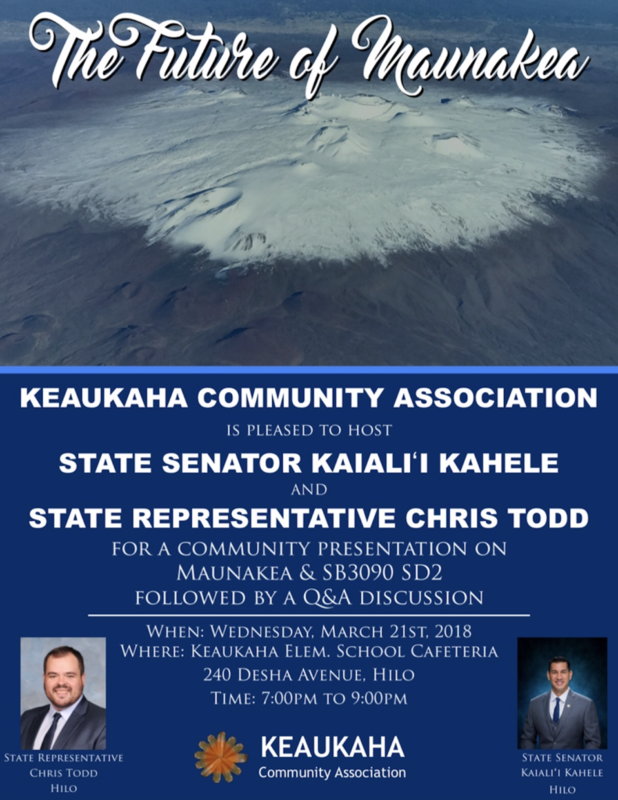 Mahalo nui for your consideration of this issue and for your continued support of Kamehameha Schools’ mission and purpose.